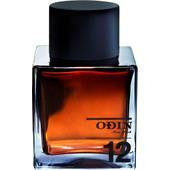 Perfume from the house of Odin New York comes from the Big Apple New York directly to Germany. 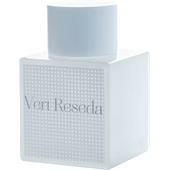 It’s not just the avant-garde presentation that makes these magnificent fragrances so special. Their hearts are borne by the modern yet classic aromas that are reflected in over 10 different perfume editions. 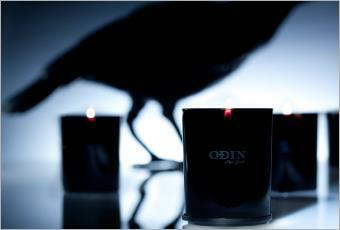 The American lifestyle brand deliberately takes a great deal of inspiration from Greek mythology, where Odin is the all-father to the whole of creation. 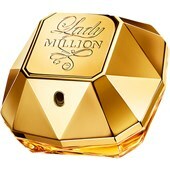 The high-quality perfumes are perfect for charismatic men and women. Every single composition can be considered a standalone unisex fragrance whose choice of name has also been strongly inspired by Greece, its culture and its history. 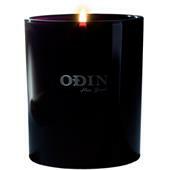 These Odin New York fragrances come in simplistic packaging, bottled into a brown, rectangular flaçon. In truly classic style, the cap is kept black. These stylish fragrances therefore look great even in elaborately furnished bathrooms or on top of beautiful solid wood perfume cabinets. These carefully blended scents use ingredients from all different corners and regions of the globe, ingredients the brand’s perfumers always implement with a great deal of finesse. 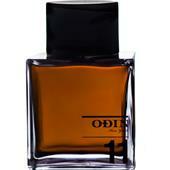 Completely contrasting ingredients are masterfully mixed in the top and base notes and their intensity adjusted depending on the fragrance in order to make the creations from the house of Odin New York as incomparable as possible. 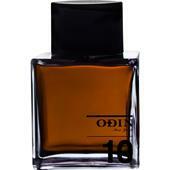 If you’re looking for a perfume that is easy to spot even when you’re in a huge crowd of people, then one of Odin New York’s creations is perfect for you. These scintillating scents have their own individual character and are ideally suitable for visionaries, globetrotters and those with an interest in Greek culture and its mythology. Thanks to their unpretentious yet effective design, each perfume acquires a very special symbolic value that goes way beyond that of any ordinary fragrance.